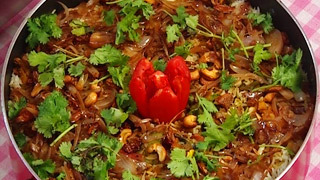 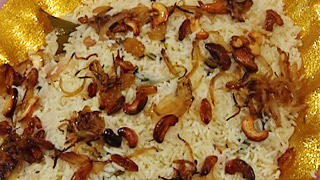 Rice is a staple dish across all communities in Kerala. 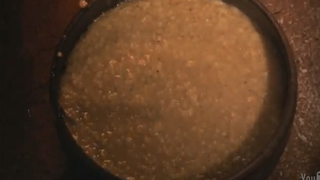 A wide range of uses, ranging from medicinal to regional tastes, have led to the formation of some of the most exquisite rice recipes in the world. 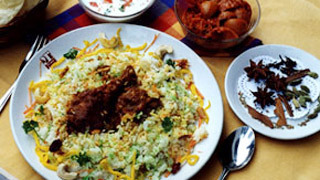 Rice is a dish that forms the perfect base to every Malayali meal. 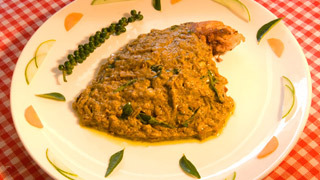 There is no dish in our diverse Kerala Cuisine that would not blend perfectly with fluffy rice to form the most tantalising symphony in your mouth. 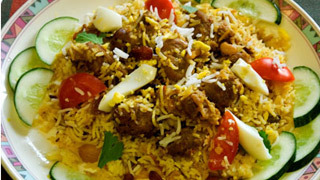 From Peppered Kanji to the Malabar Biriyani, we have provided some of the best rice recipes on our shores.